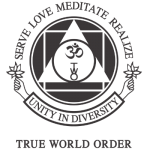 The International Sivananda Yoga Vedanta Centre is a non-profit organization which, for over 50 years, has been sharing the teachings of classical hatha yoga and Vedanta (yogic philosophy) as a means for all to achieve physical, mental and spiritual wellbeing, and self-realization. Over 35,000 teachers have been trained through the organization named after Swami Sivananda, who worked throughout his lifetime to promote the philosophy of Yoga and Vedanta in India. He was also the founder of the Divine Life Society, still in existence today, and the author of more than 200 books. His legacy was carried on by Swami Vishnudevananda, who brought the teachings to the West. 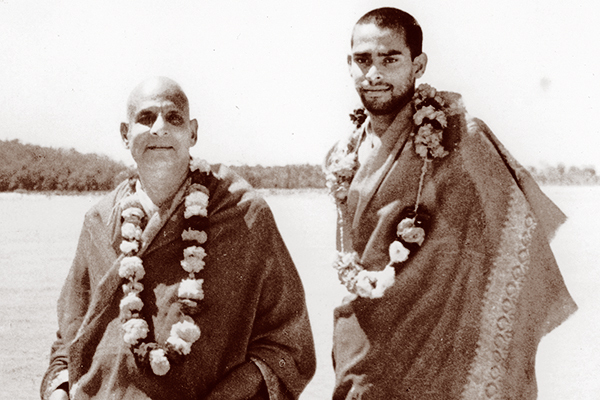 Swami Vishnudevananda was sent by Swami Sivananda in 1957, from Rishikesh, Himalayas, to bring yoga to the West. After traveling extensively in the Far East and the U.S., Swamiji settled in Montreal in 1959 and established his first yoga centre there on Boulevard Saint-Laurent, where it remains to this day. During summer weekends, Swami Vishnudevananda noticed a considerable drop in class attendance, as people left the city to enjoy nature in the countryside. He devised the concept of a Yoga Vacation and held his first Yoga Camp in 1961 in nearby Saint-Hippolyte. The Camp was a resounding success and an increasing number of visitors spent their weekends practicing yoga under his guidance. 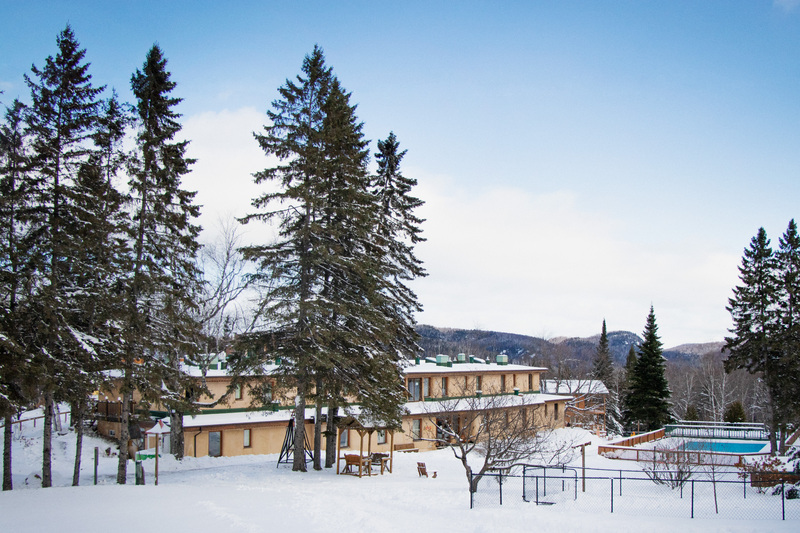 Looking to establish a permanent base, Swamiji was drawn to Val-Morin, nestled in the picturesque Laurentian Mountains. In February 1962, the present site of the Yoga Camp was established. 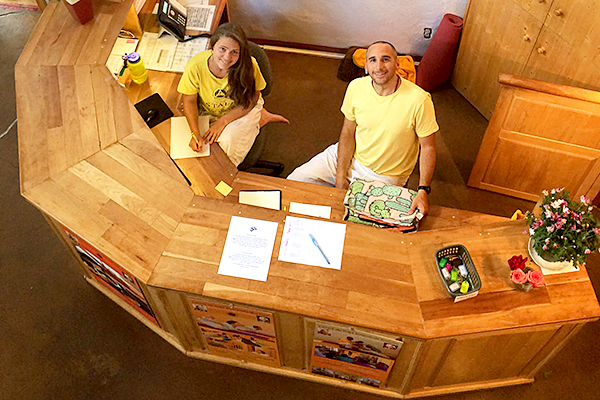 The Yoga Camp serves as the international headquarters for the organization, which has developed a global presence, including 9 ashrams and over 25 yoga centers throughout North America, South America, Europe and Asia. International website.